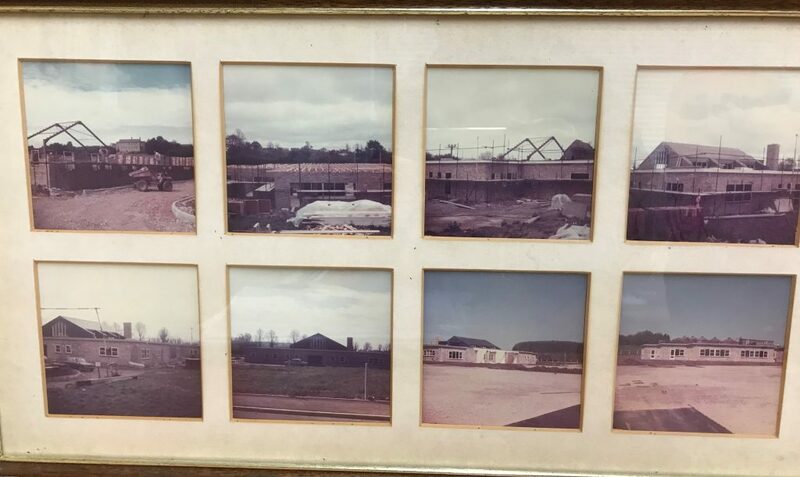 Yewstock School opened on 6th September 1977 with 108 pupils. 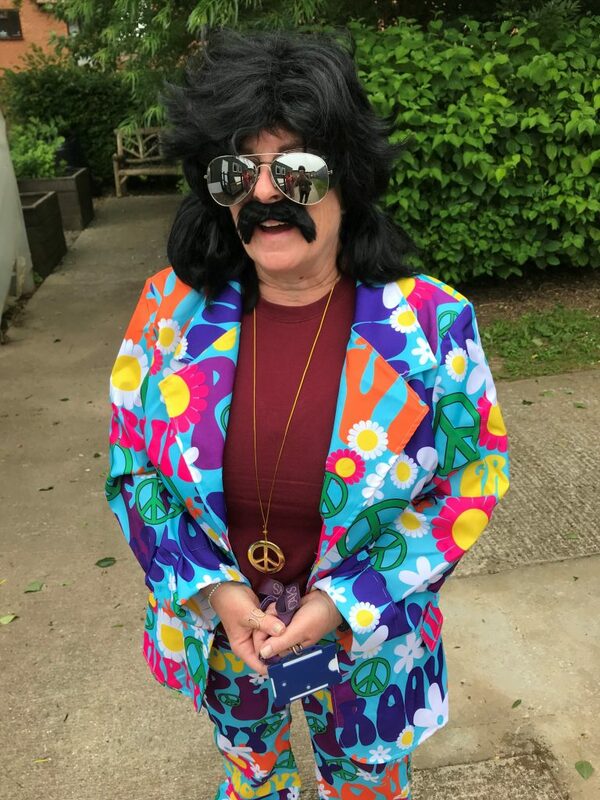 We celebrated our 40th anniversary on Thursday 14th June with a party for our pupils, staff and parents, as well as anyone who has been associated with the school over the last 40 years. 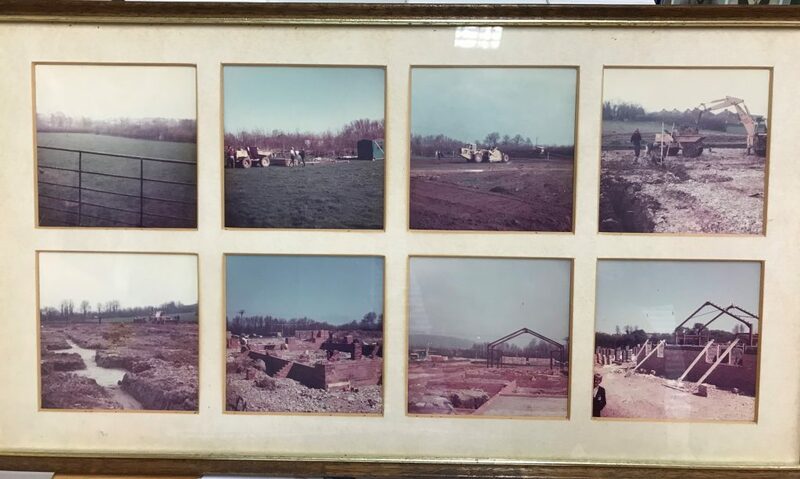 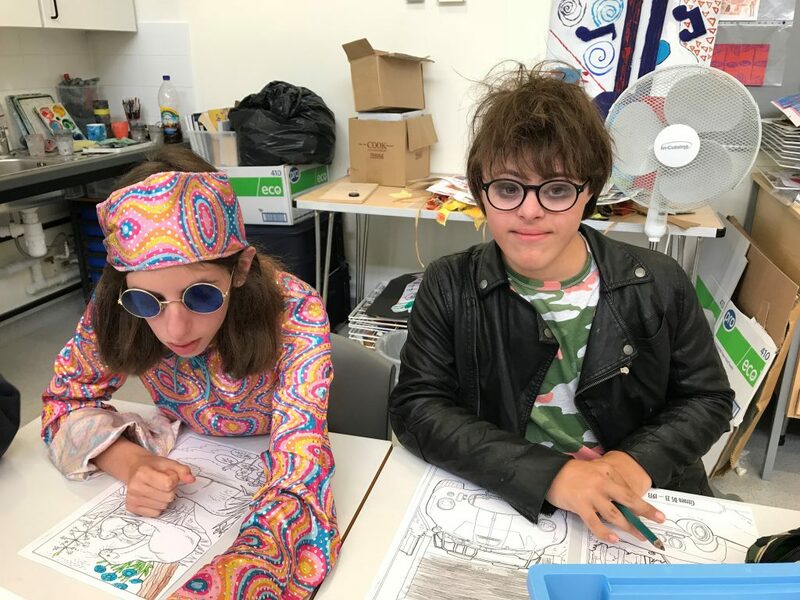 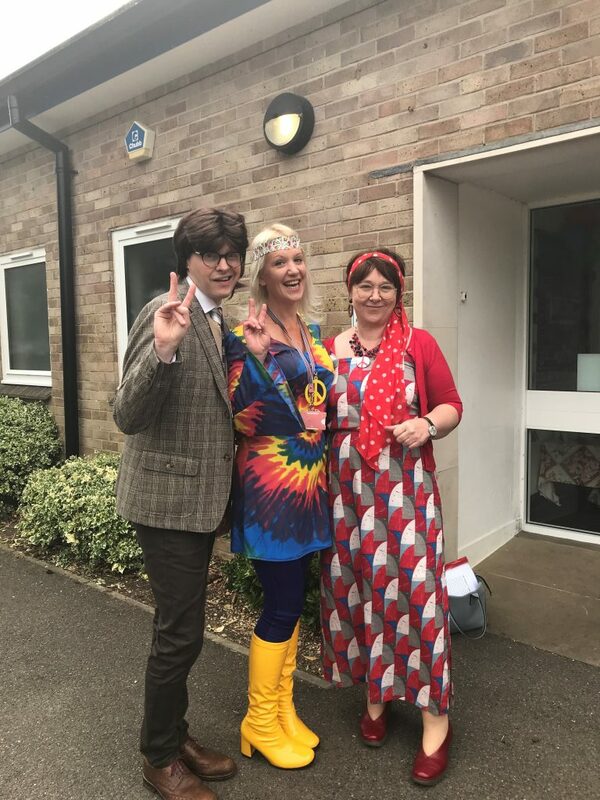 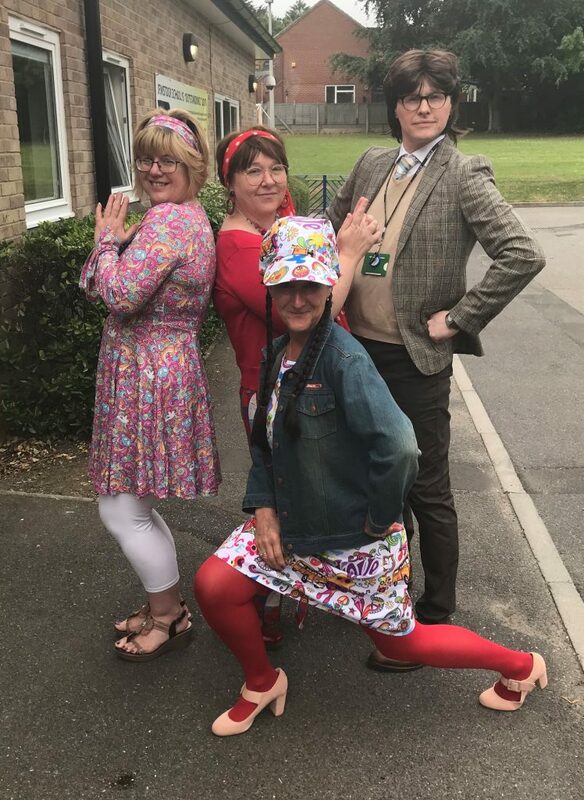 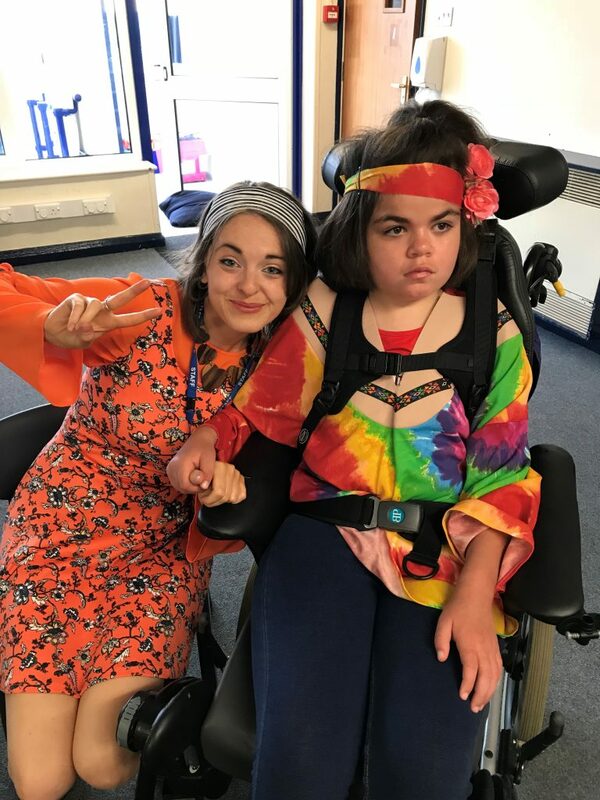 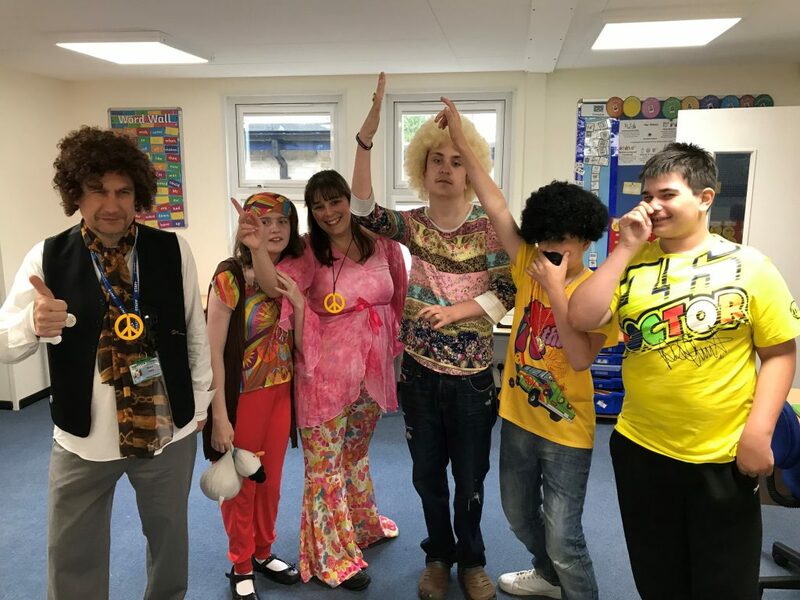 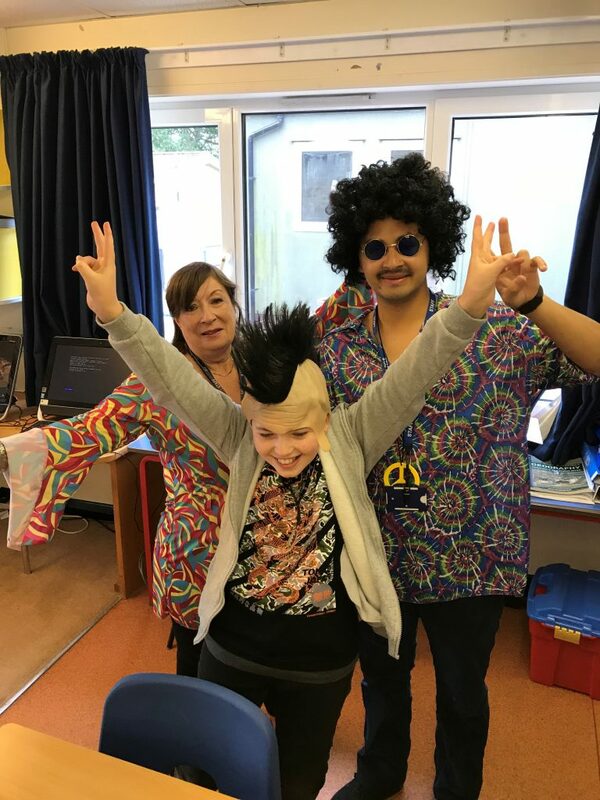 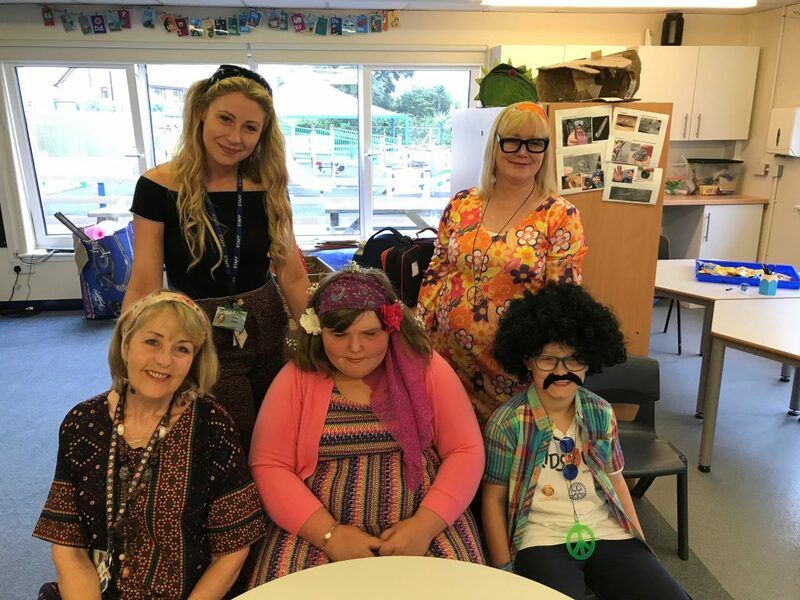 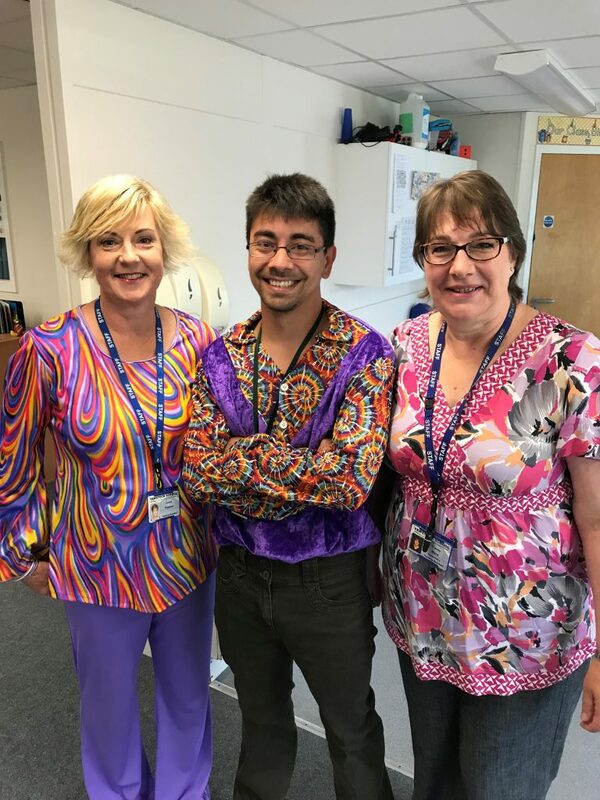 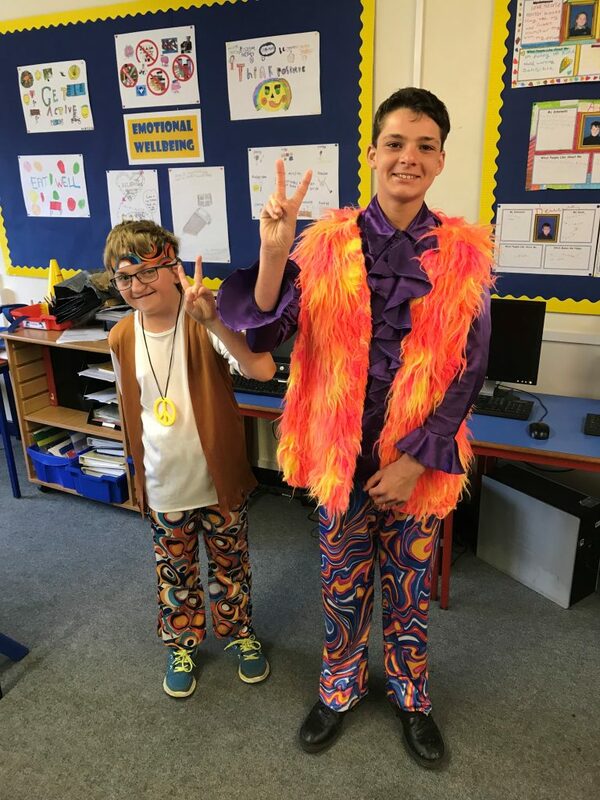 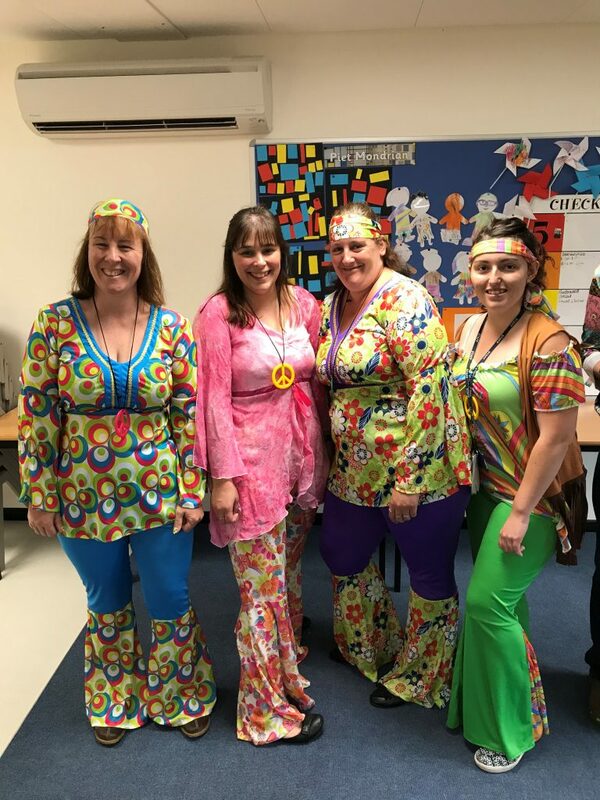 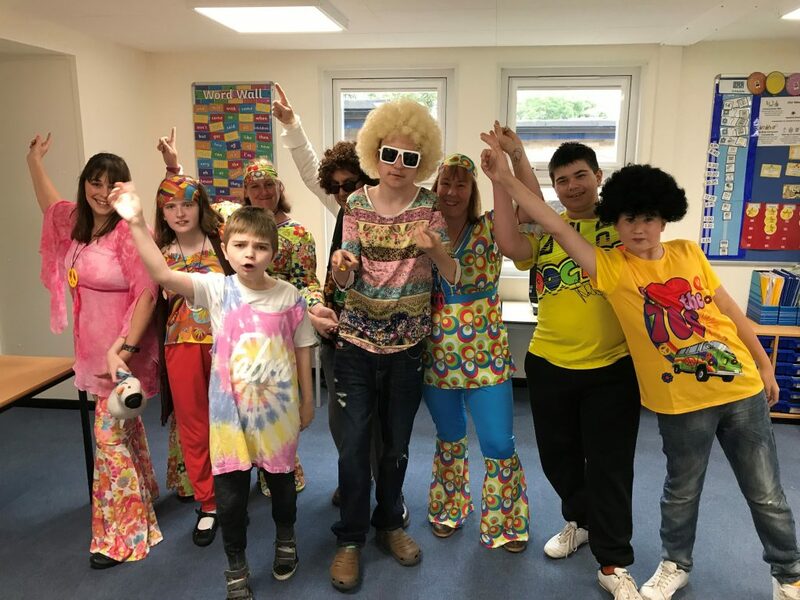 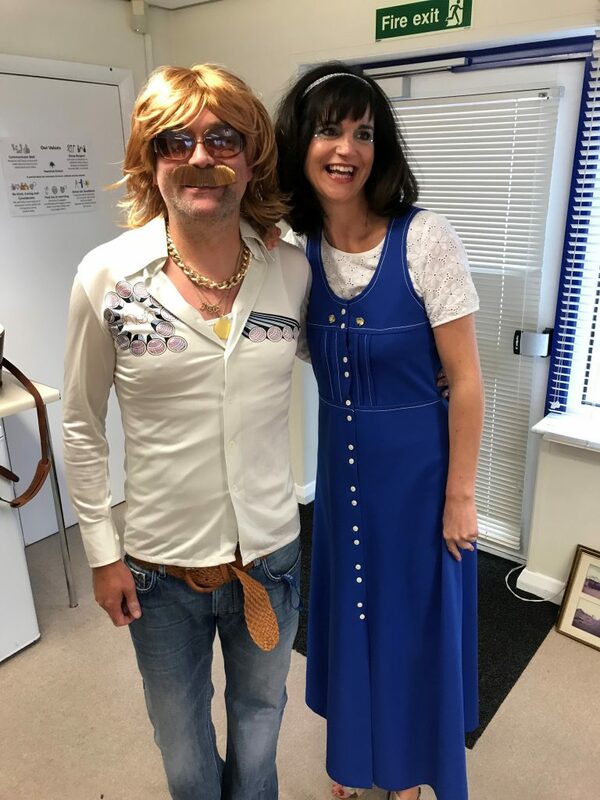 Below are some photographs of the school being built in the 70s, and some of the fantastic 70s-inspired costumes that our pupils and staff wore. 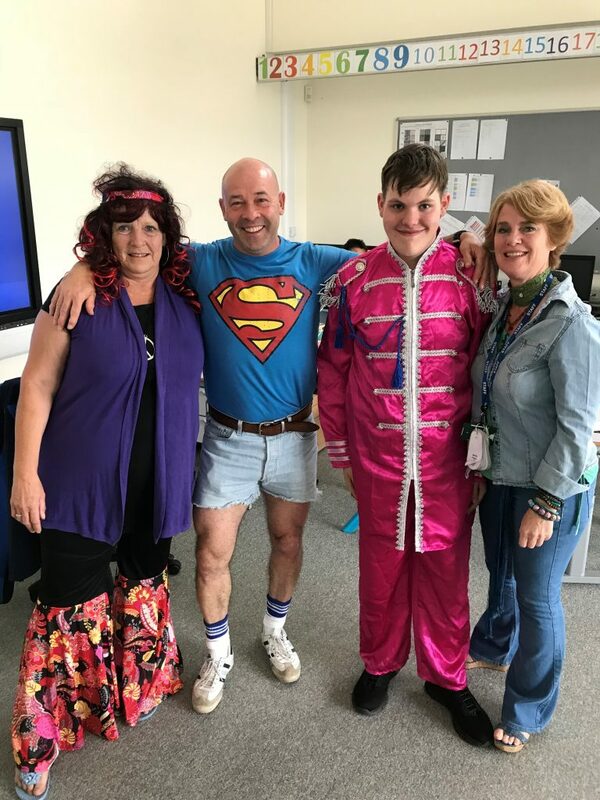 After visiting the school on 14th June for the schools 40th anniversary was great seeing how the school has changed in 22 years since I left in 1996.